If your home could tell a story what would it say about you? Turning a house into a home is about infusing it with the personality of the people who live there. 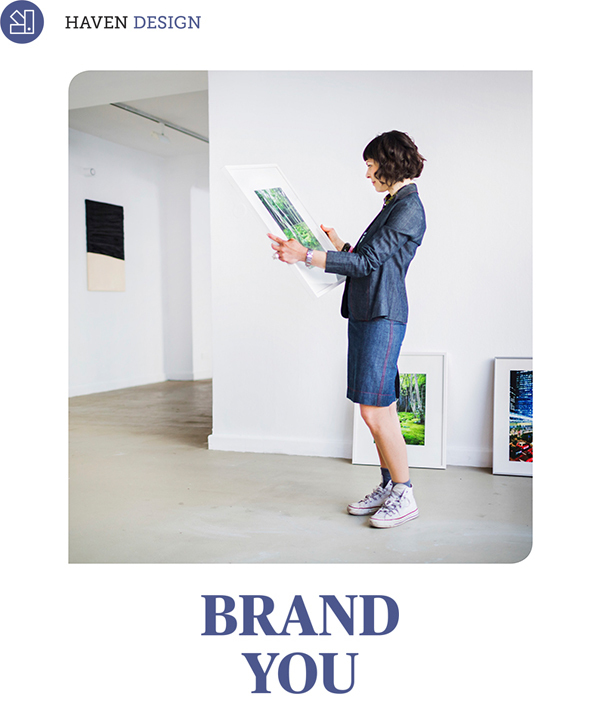 Here are some tips for letting your brand burst forth without blowing your budget. Art is one of the simplest ways to make a style statement and inject colour into your home. Forget prints of famous works that blend with the crowd. Sniff out unknown contemporary artists who are making their marks on canvas for less than $1,000. Look for bold shapes and colours that will pop off a white wall and be a real feature. Visit markets, local art society shows, community galleries, art student exhibitions or websites such as etsy.com.au to unearth your masterpiece. Half the fun will be in the finding. Not only will you land yourself an original art piece but you will have a conversation starter when guests pay a visit. Movie and concert posters are a cheaper way to make a splash on your walls and put a piece of yourself on display. Express your inner geek with a sci-fi extravaganza, show your nostalgic side with a black-and-white Hollywood classic, or add a continental twist with a French or Italian film poster. Cinemas often sell leftover posters for as little as $5 or there are plenty of originals and reprints online for $10 to $40. Nothing puts a more personal stamp on your home than photos of your special people and places. Make the time to turn your favourite digital snaps into prints, pop them in frames that complement one another (e.g. all one colour) and cluster them on a wall. Try not to be too symmetrical to create visual interest. You might also theme each group around holidays, friends or family for extra sentiment. Keen to take pictures that are worth showcasing? Apply the tried and true concept of thirds, where your subject is placed in either the left or right third of the frame, or the top or bottom third. Choose the grid setting on your phone camera to help get the placement right. Your photography will never be boring again. Grouping works well on walls above shelves or tables or when you have a small space to fill in a corner or at the end of a hallway. You can also group colourful plates or framed postcards from your travels. Speaking of travel, have a holiday at home through mementos of your journeys, near or far. Handmade pottery, timber bowls, hand-blown glass, vintage collectibles or interesting boxes can all create curiosity and give you a great excuse to share your holiday stories with friends and family. Look for bespoke items off the beaten track rather than mass-produced kitsch from tourist markets. We might be in a digital age, but it’s hard to pass up a beautiful book. Not only will well-displayed books impart a strong sense of who you are and what you enjoy, they can bring colour and conversation into your home. Pile some image-rich books on your coffee table or cram the nooks of a contemporary bookcase with your favourite reads. Add a pop of colour and comfort to any room with cushions and throws. Mix textures and patterns, such as plaids and plains, opt for bold colour contrasts, like tangerine and turquoise, or create a more monochromatic palette to evoke stylish restraint. You can also mix old and new with classic cushion finds at op shops for just a few dollars. However you choose to tell your story through your home, make sure it also says something about the people who live with you. Shared areas should reflect the collective household and not lean too overtly to male or female tastes if both genders live there. If a hobby or style is polarising, try and be clever and creative about how you might incorporate an element as a compromise. If all else fails, there’s always the pool room.